He was born in 1967 into an animal loving family. By the time he was ten years old, he was completely hooked on reptiles. Ralph would go out and collect any kind of herp could find, turtles, lizards and most definitely snakes! His bedroom was full of tanks and makeshift containers for all his "wild" pets. He worked off and on at the local pet shop for supplies, not money. Ralph would also work for animals, at the time, Savannah monitors, skinks, and ball pythons were his favorites. We got many questions from our Facebook users when we asked what they would like to ask Ralph Davis. And here is what the man, him self, had to say. I have been “turning stones and logs” since I was a kid. I was always in the woods looking for salamanders, frogs, toads, skinks, turtles and snakes. I worked at a couple pet shops as a kid…… I always dreamed of one day owning a pet shop. I started a construction business right out of high school and was able to do very well for myself…....sooo I invested some money into a shop. I started “The Green Iguana” from scratch. I sold reptiles, fish and all the feeders. I only wanted to sell captive bred stock, so I started to glance through the Reptiles Magazine and that’s where I found breeders to contact. Breeders like Peter Kahl, VPI and The Bells. 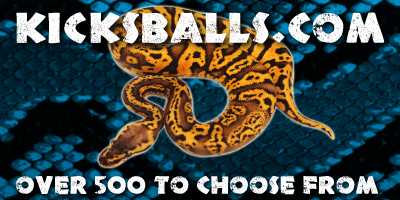 As I started to develop relationships with these “larger than life” breeders I got “hooked” on the boa and python morphs. At the time it was the Albino boa, Anerythristic boa and the Snow boa. 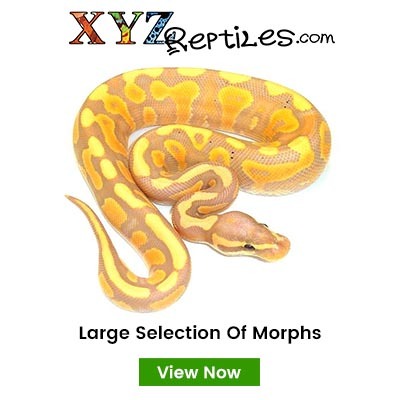 The ball python morphs were Albino, Axanthic, Clown and the soon to be “proven” Piebald. I ended up buying into all of the morphs, both boas and ball pythons. 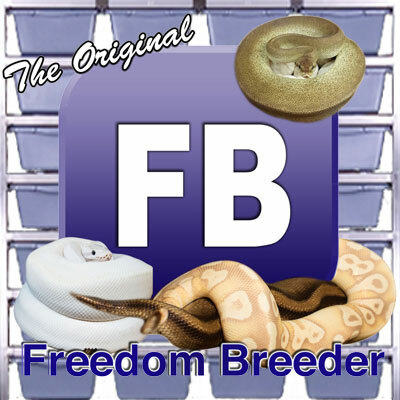 As I built my collection and started to produce my own morphs I decided to sell my shop and become a “breeder”…….the rest is history! !.....and yes I still have the construction company. Been in bizz since 1987. Platty Daddy was the first for sure. Being on The Board of Directors for USARK since day one….. I think a lot about the “reptile ban”……. I’ve had my finger on the pulse for many years. “Disappointment” is the first word that comes to mind. This is another Q&A entirely. Good question…… so far all of my keystone originals have been BIG and most importantly……. long lasting! Enchi, Piebald and Clown……. all the combos to go with them. I use Scott Stahl from SEAVS…. he is the best!! Bob Clark’s ads in Reptiles Magazine is what caught my eye and got the wheels turnin’……. Albinos and VPI Axanthics were my first BP morphs. Then Albino boas, Striped Albino boas, Anerys and Snows. I wouldn’t do anything different………. it’s been a flawless dream beyond my expectations so far. BP’s will break your heart year after year. 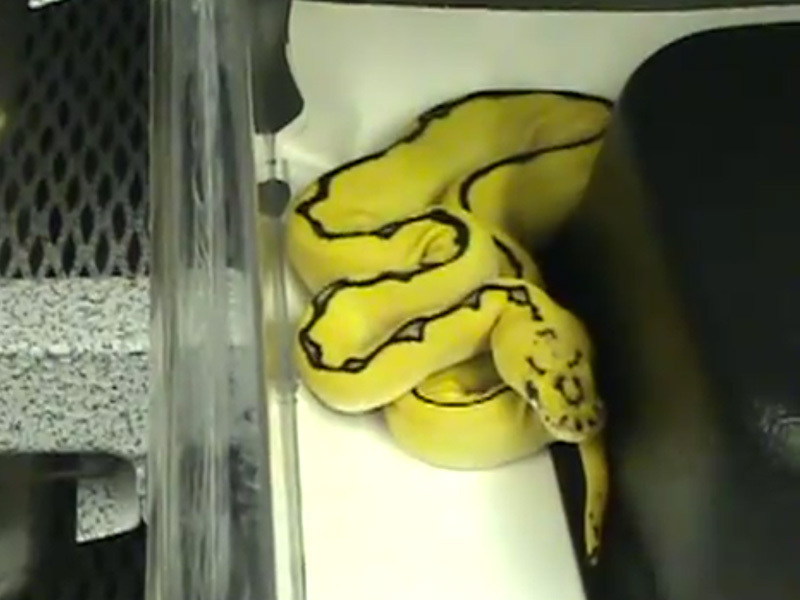 The good always outweighs the bad though…..
Piebald, Lav Albino, Clown, Enchi, Yellow Belly and Pastel. Depends on the size of what I feel going on in the female ( lumps and bumps )……. when it’s done “it’s done”…… no need to waste the valuable male’s stamina…;)…. I do it all “by feel”….. I’m good like that I guess. PIEBALD……. I was there during the entire development of that project. Peter Kahl changed the entire market of BP’s when that proved genetic. The “Flat_Line” is a mythical beast like the sasquatch…… I do believe in the sasquatch!!..... but really it’s a cool “dinker” that I’m workin’ on. A “pile” of Flat_Lines will make a better presentation don’t you think Raph?